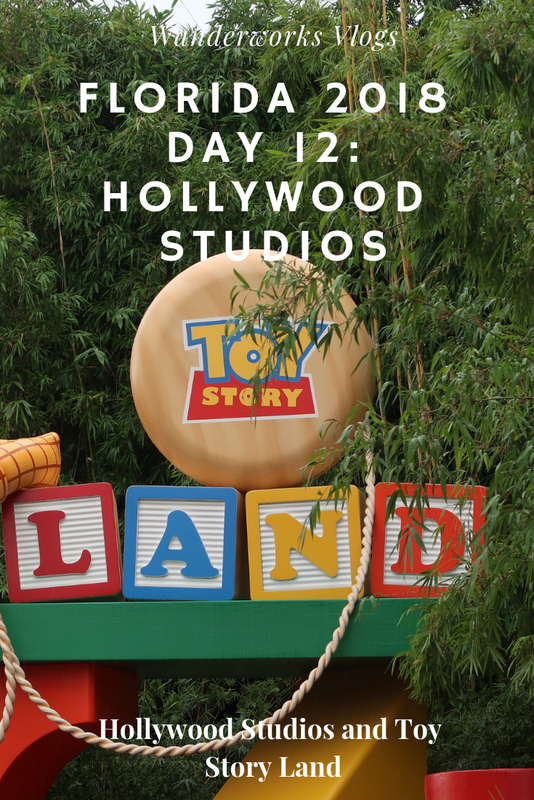 We continue our trip around Hollywood Studios despite the rain, unfortunately because of the rain we don't get to explore Toy Story Land as much as we'd have liked but there's always next time for that! Eventually the rain becomes too much for us and we call it a day. 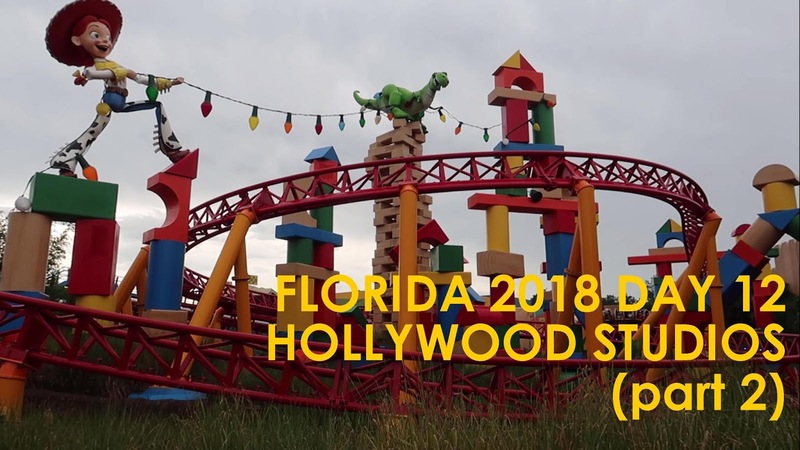 Even though the weather was horrible we still had a fun day so we hope you enjoy this rather soggy vlog!